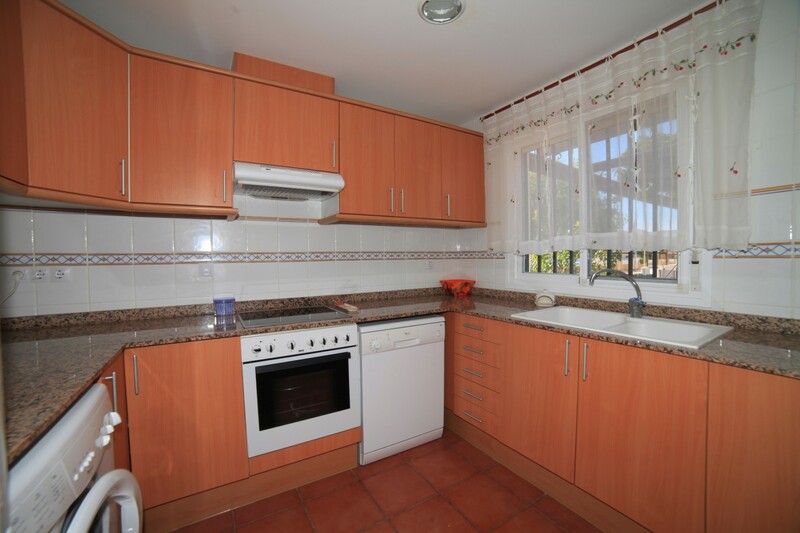 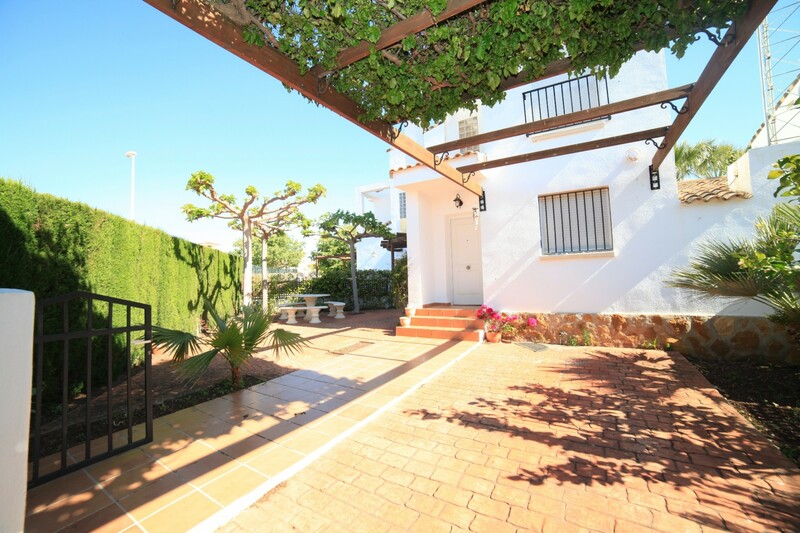 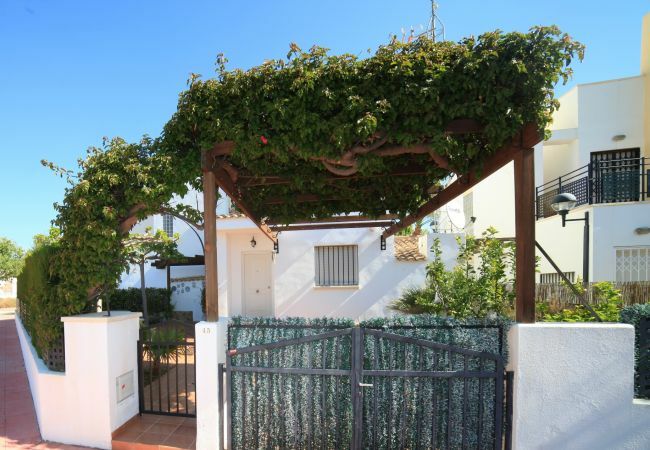 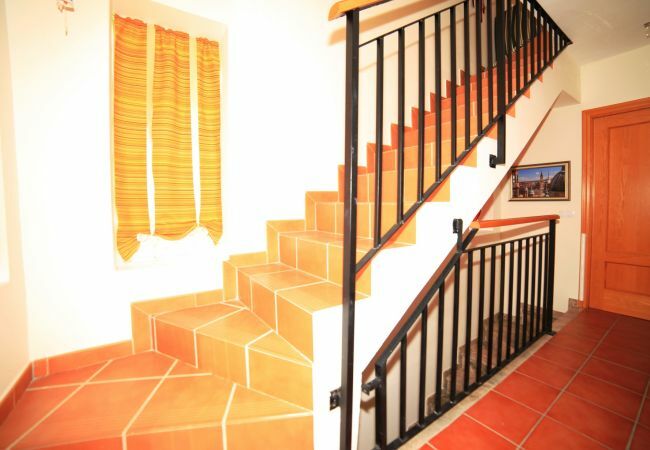 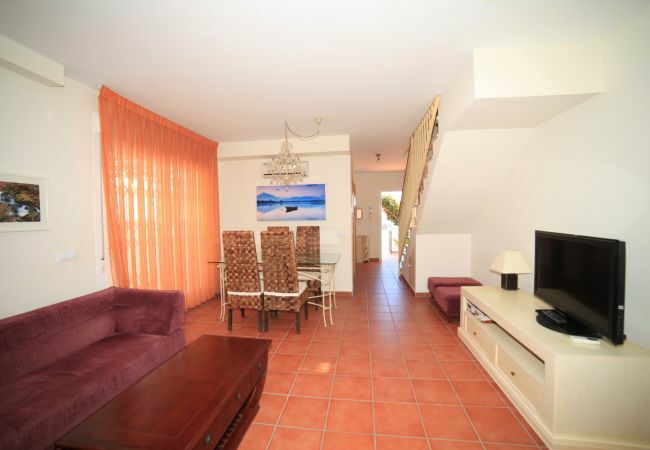 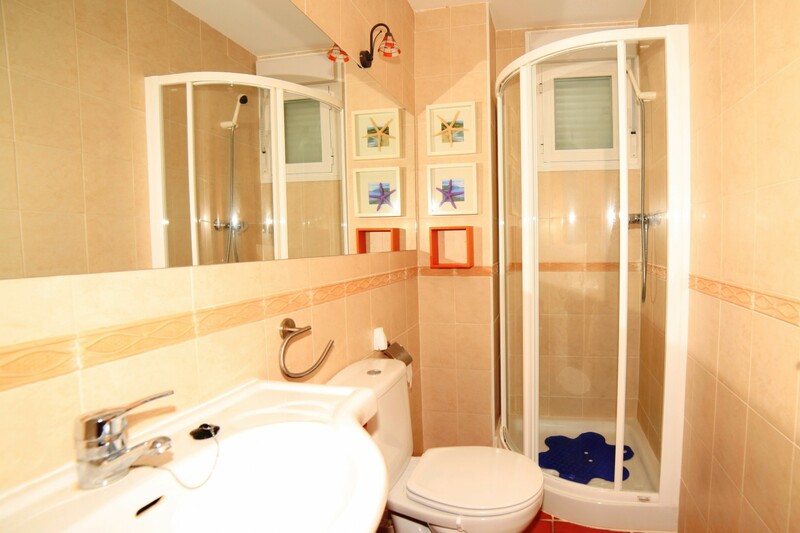 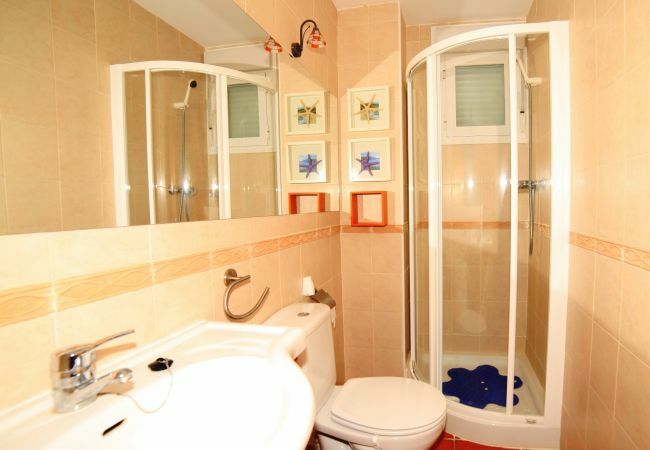 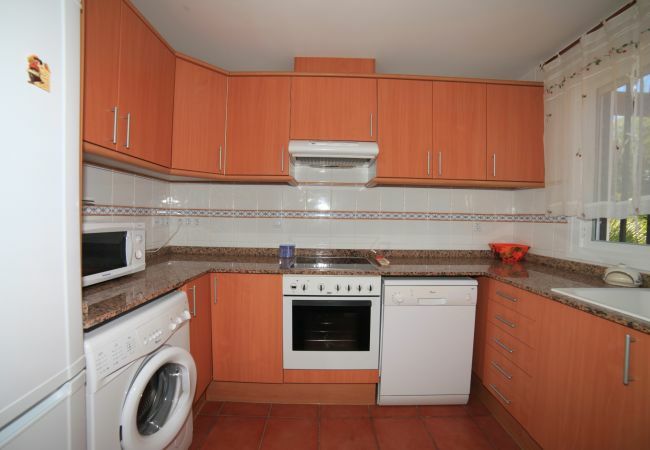 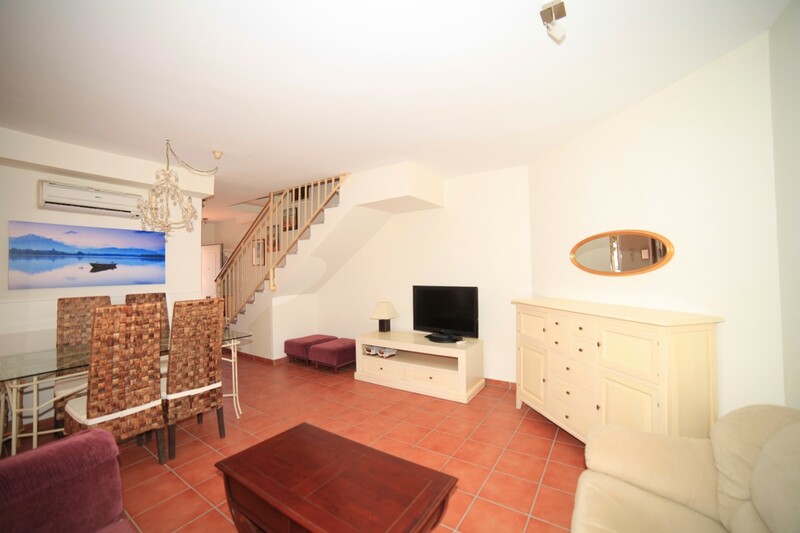 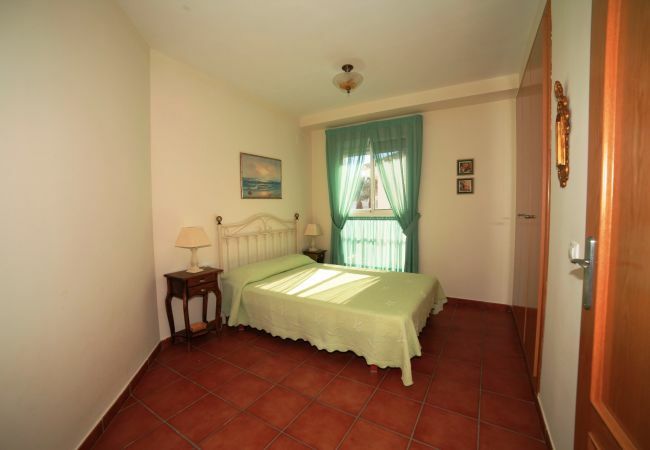 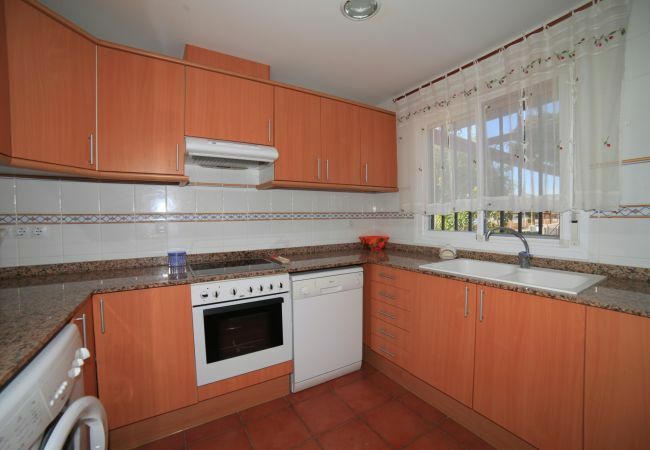 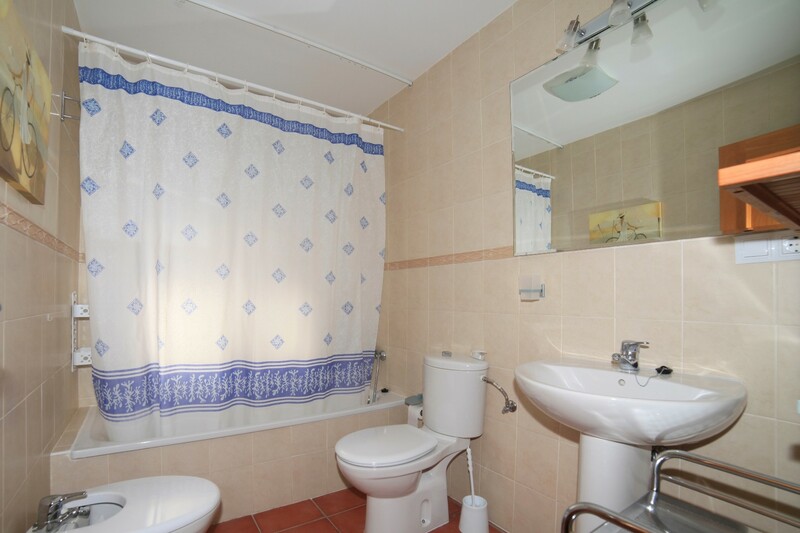 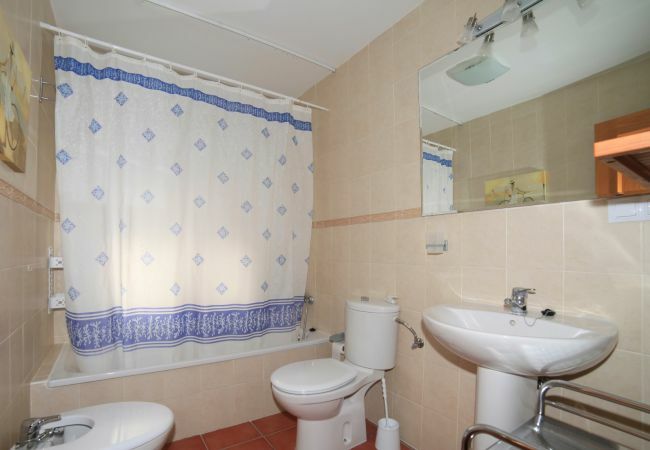 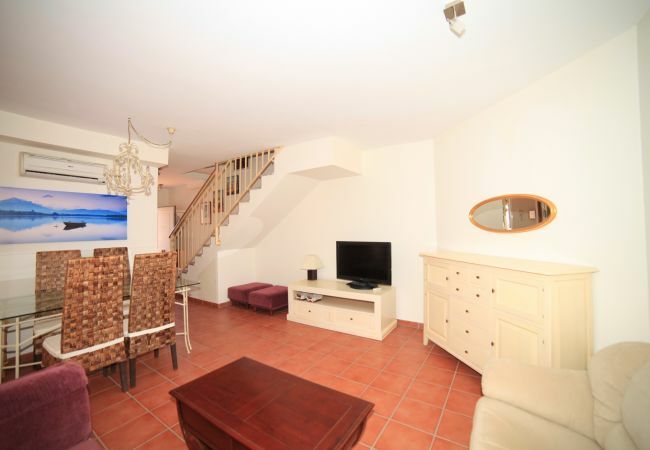 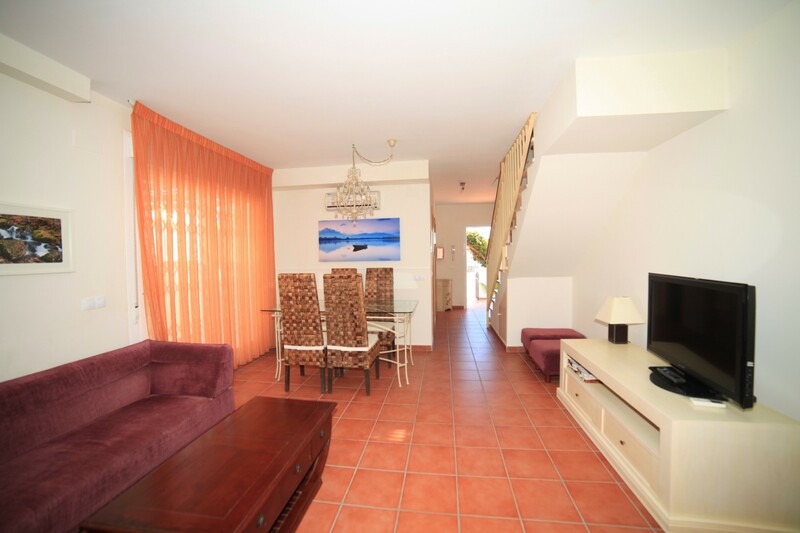 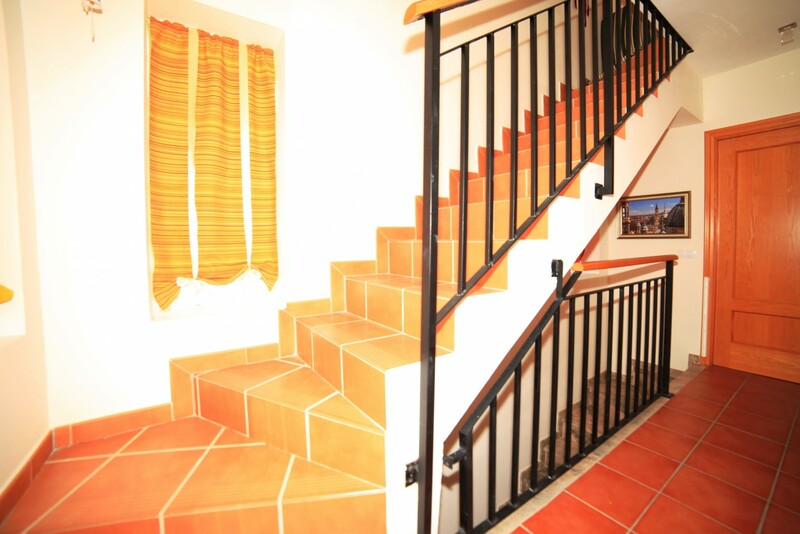 The bungalow in Alcocebre / Alcossebre has 2 bedrooms and has capacity for 6 people. 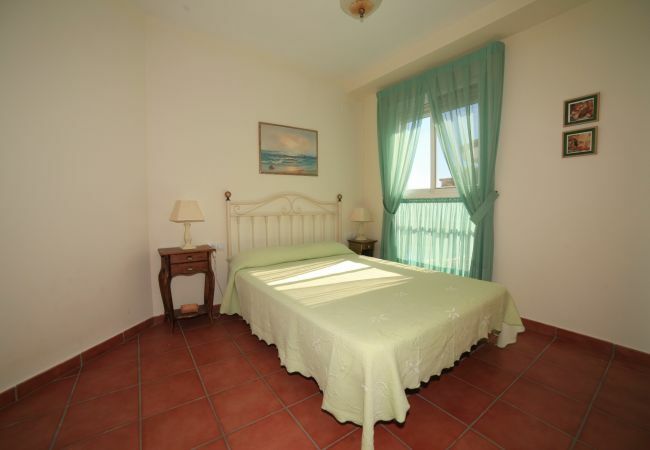 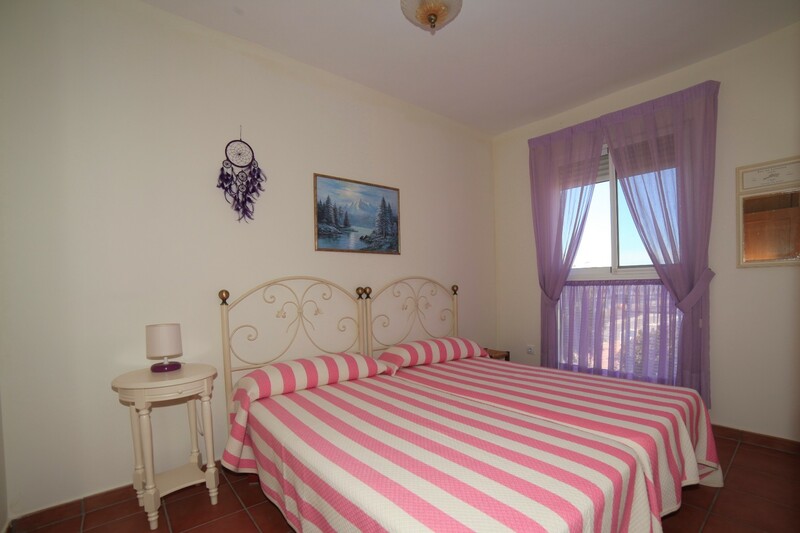 The accommodation is equipped with the following items: garden, garden furniture, fenced garden, 50 m² terrace, iron, balcony, air conditioning (hot/cold), air-conditioned, communal+children's swimming pool, open-air parking in the same building, TV. 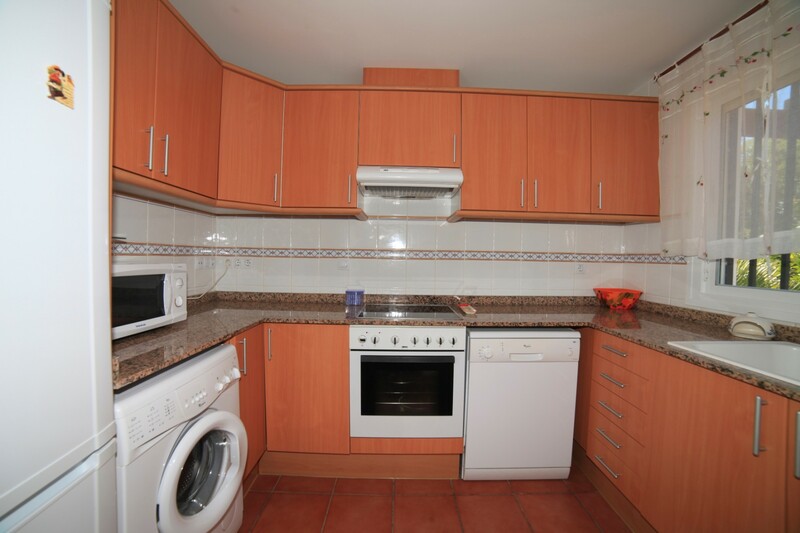 In the kitchen, refrigerator, microwave, oven, freezer, washing machine, dishwasher, dishes/cutlery, kitchen utensils, coffee machine, kettle and juicer are provided. 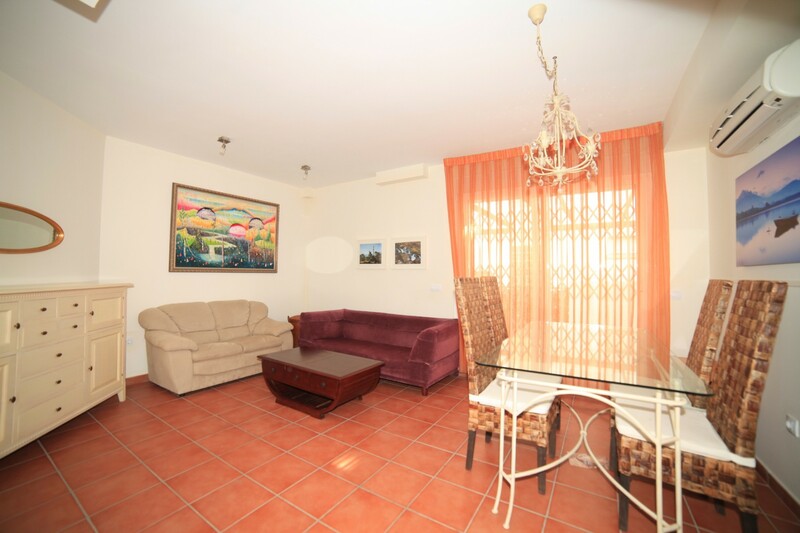 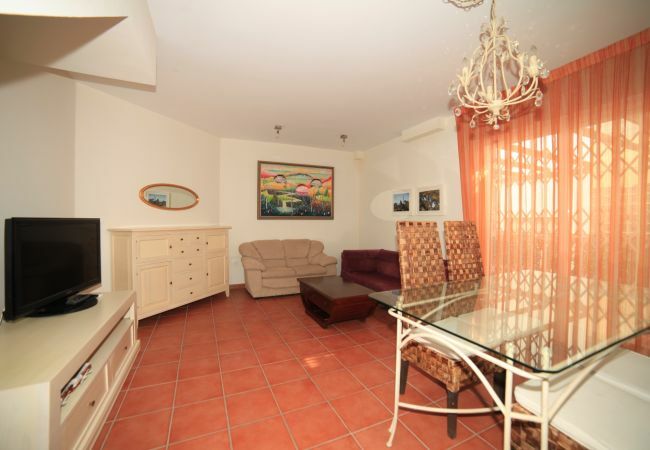 - TV, garden, garden furniture, fenced garden, 50 m² terrace, iron, balcony, air conditioning (hot/cold), air-conditioned, communal+children's swimming pool, Open-air parking in the same building.